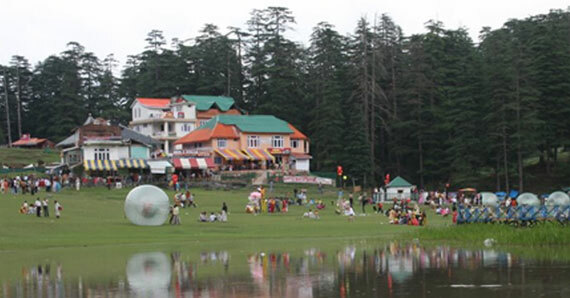 Kufri is a small hill station in Shimla and an average elevation of 2,290 meters (7,510 feet). Kufri is famous for its Himalayan National Park, Pony Ride and Yak Ride and one can see the endless Himalayan Panorama View from Kufri. Pick-Up from Shimla Hotel and Proceed to Visit Kufri and Jakhoo Sightseeing to visit Jakhoo Temple, Green Valley, Wild Flower Hall, Heli Pad, Kufri, Indira Tourist Park, Mini Zoo Fagu Valley, Hassan Valley and in the evening again you can visit (By Walk) Mall Road, Ridge, Scandal Point and City Point, Christ Church, Lakkar Bazaar and Kali Bari Temple; Overnight Stay at Shimla. Check-Out from Shimla Hotel and Proceed to Manali; arrive at Manali and Check-In to the Manali Hotel; Overnight Stay at Manali. 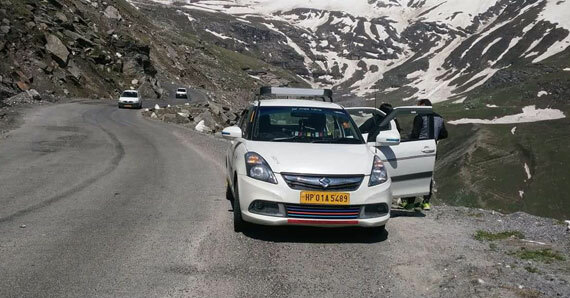 En-Route you can Visit Pandoh Dam, Sunder Naggar Lake, Hanogi Mata Mandir and Kullu Market. Pickup from the Manali Hotel and Proceed to Manali Local Sightseeing`s - Manali is a hill station situated in the mountains of the Indian state of Himachal near the northern end of the Kullu Valley, is an altitude of 2,050 meters in the Beas River. Hadimba Devi Temple, also known variously as the Hadimba Temple, Manu Temple, Van Vihar, Tibetan Monastery, Vashisth Temple & Hot Spring Water and Club House at Old Manali; And Overnight Stay at Manali. Checkout from Manali Hotel and Proceed to Dharamshala; En-Route you can Visit Palampur Tea Garden and Temples: - Palampur is a green hill station in the Kangra Valley, surrounded by Tea Gardens and Pine Forests before they merge with the Dhauladhar Range, Chamunda Mata Temple and Baijnath Temple; And arrive at dharamshala and check in to the Dharamshala Hotel; Overnight stay at Dharamshala. 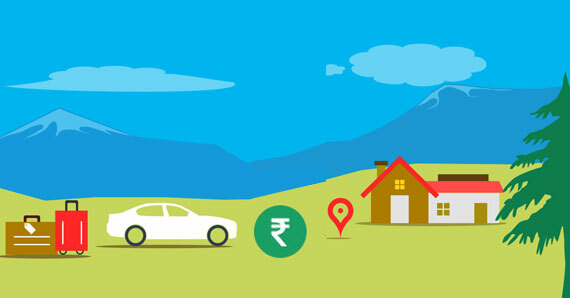 Pickup from the Dharamshala Hotel and Proceed to Visit Sightseeing of Dharamshala and Mcleodganj: - Tibetan Institute of Performing Arts, Mcleodganj, Norbulingka Institute, Dalai Lama Temple, Naddi, Dal Lake, Churches, Tibetan Monistries, Bhagsunag River Fall, HPCA Cricket Stadium, Dharamkot and Local Market of Mcleodganj; Overnight stay at Dharamshala.